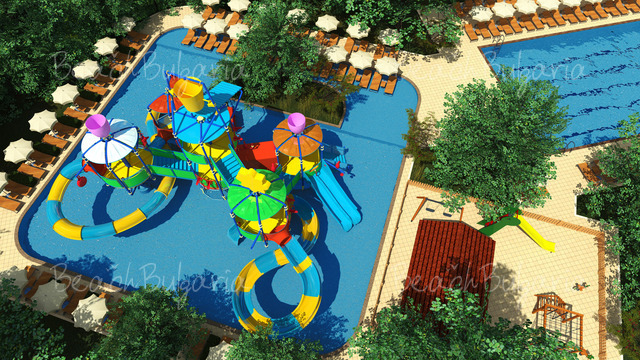 New in 2018: Mini Aqua park on the hotel's territory with an area of 500 sq.m, 11 m height and 4 water-slides! 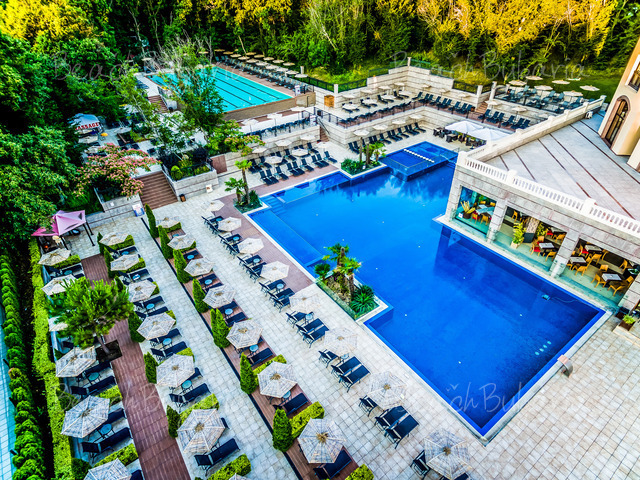 Lti Dolce Vita Hotel is located 150 m from the beach in Golden Sands resort. 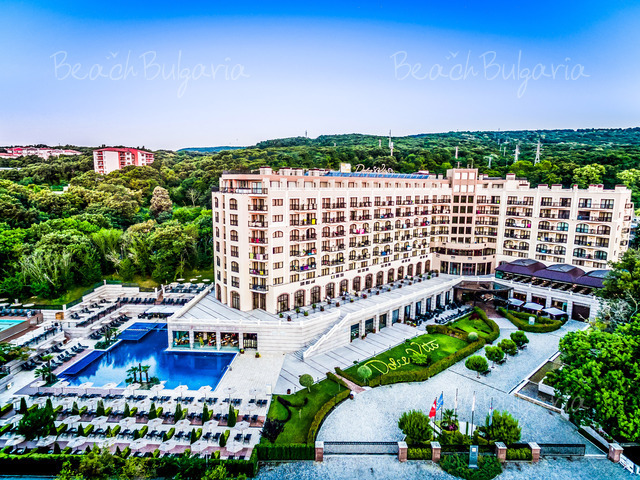 The hotel offers all comforts and amenities for an enjoyable vacation on the Black Sea. 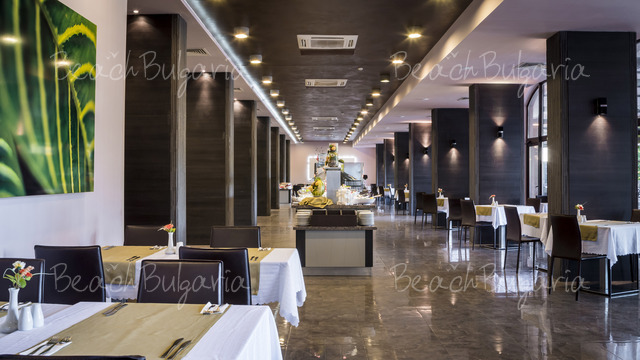 The Riu Dolce Vita offers panoramic views and a range of leisure facilities. 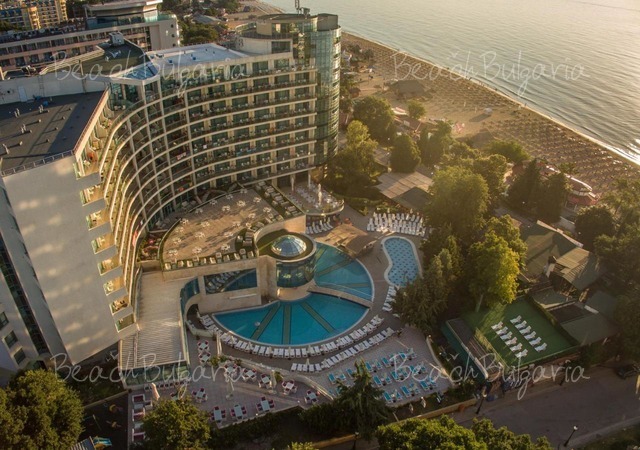 Local attractions near the Riu Dolce Vita include the Dolphinarium, Varna Aquarium and Rappongi Beach. 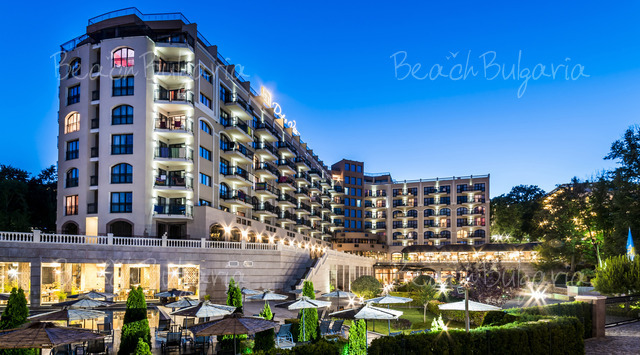 The Varna Central Beach, Treta Buna Beach and Dormition of the Theotokos Cathedral are at 20 minutes car ride away. 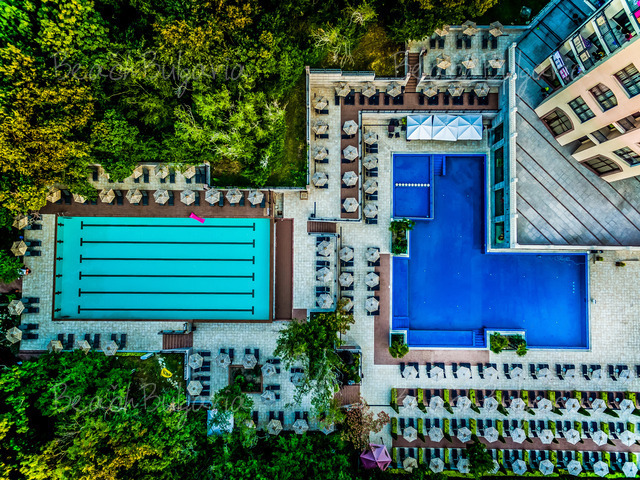 Lti Dolce Vita offers 290 guestrooms with bathroom with bathtub or shower, mini-fridge, telephone, hairdryer, air conditioning, satellite TV, in-room safe (extra charge), balcony, sea view. Family rooms of type A features one bedroom and separate living room. Family rooms of type B feature 2 double rooms with connecting door with 2 bathrooms. 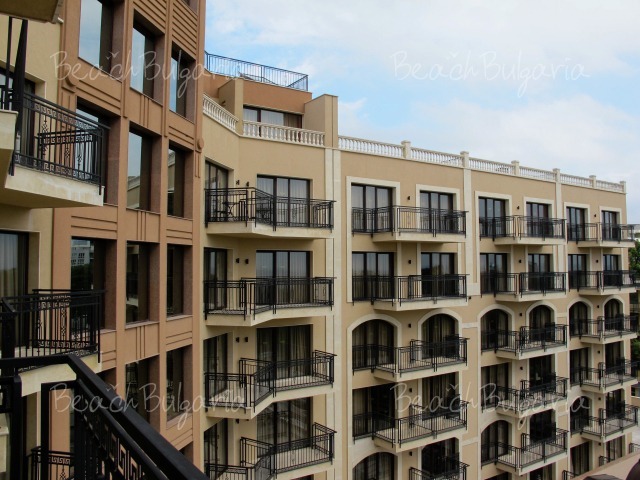 The Lti Dolce Vita offers an on-site restaurant, convenient for guests preferring to dine in. 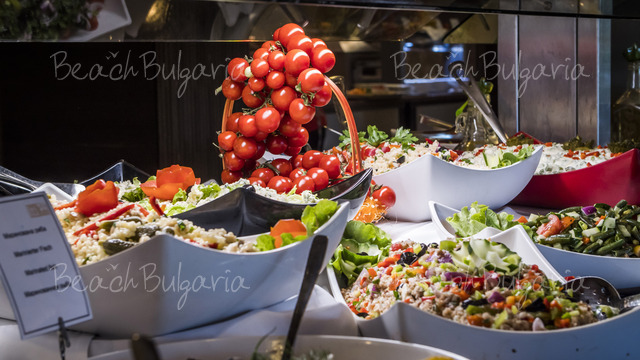 The restaurant’s buffet offers local gastronomy and during the whole week you can taste live cooking. An on-site bar, where you can savour an evening drink is also available. 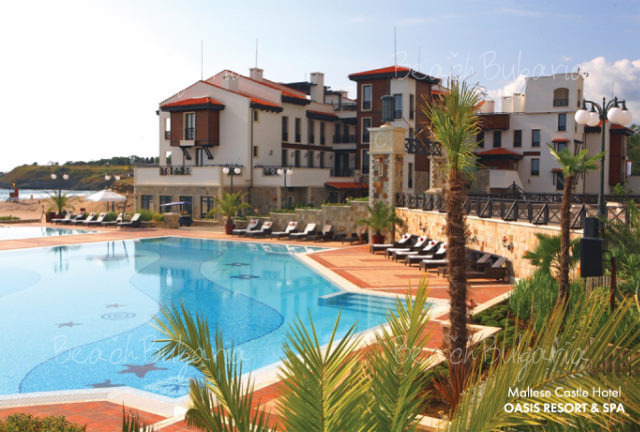 The Lti Dolce Vita caters for families with children offering a kids pool, a kids club and a playground. 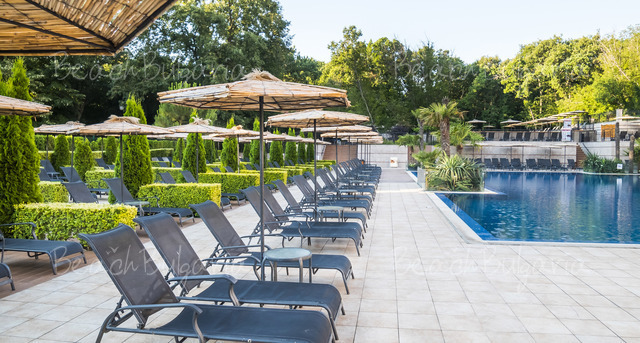 Relaxation facilities at the hotel include a sauna and an indoor pool. Other services offered include a 24 hour reception, a lift and a laundry service. 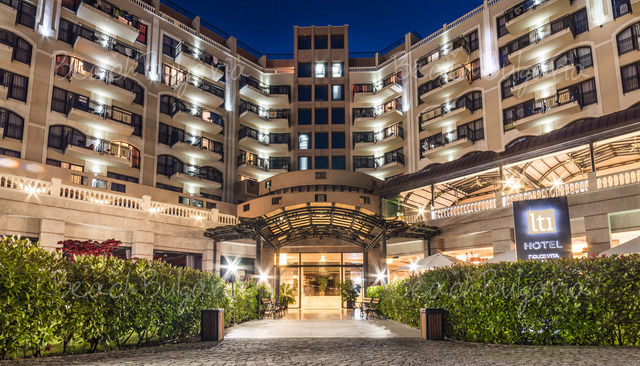 at the Hotel Lti Dolce Vita offers an entertainment program for everyone. For adults - daily entertainment program with shows and live music. Children can enjoy the RiuLand program with an entertainment team. 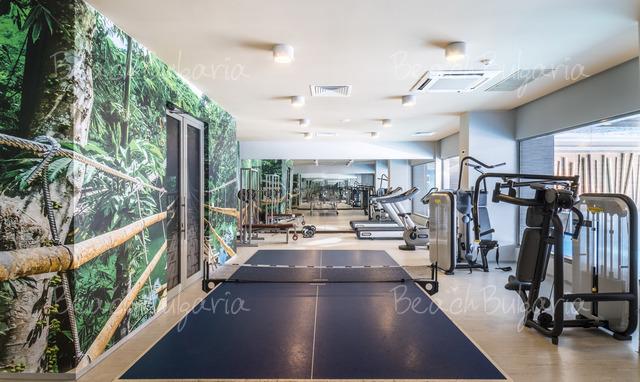 Guests of the hotel can use a modern sports center, gym, aquatic gym, table tennis, water polo, etc. * The prices are in EUR, per night, per room/apartment, all inclusive. 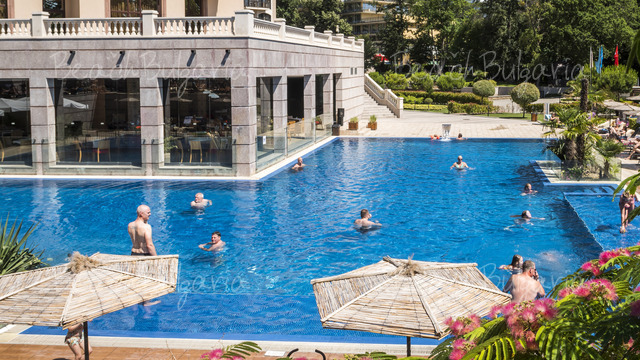 Guests of the hotel can use swimming pool, sunbeds, parasole for free near the pool. * Maximum capacity: Double room - 3 adults or 2 adults + 1 child; Double large room/Apartment - 2 adults + 2 children or 3 adults. 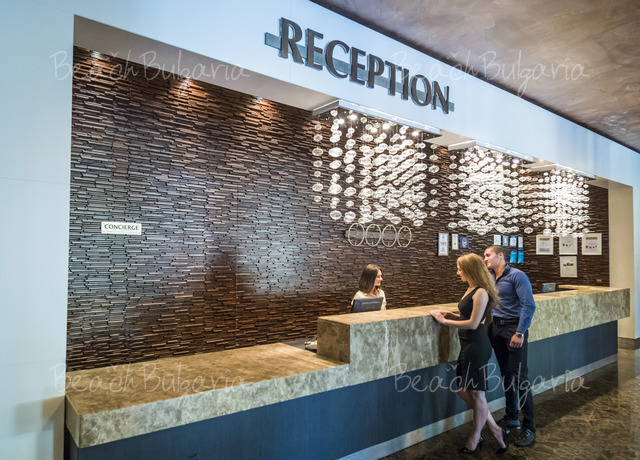 * Cancellations can be made free of charge providing details of this are received at least 10 days prior to check-in time on the day of arrival and 14 days during 01 July - 31 August - cancellations made after this period will incur a fee equivalent to the cost of two night's accommodation. 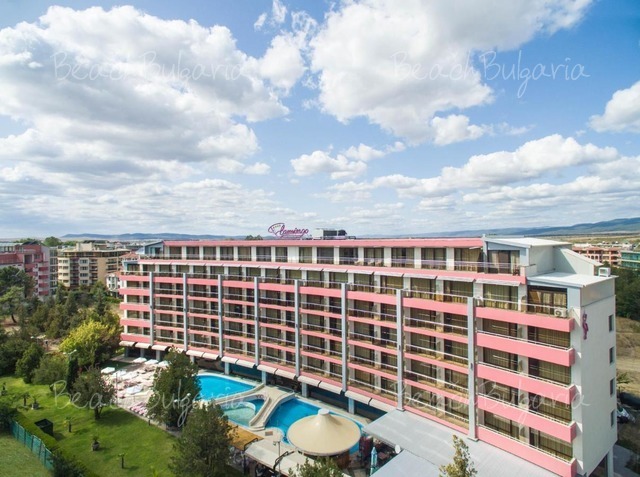 During the period 01.07 - 25.08 the fee is 15% of the total cost for accommodation. 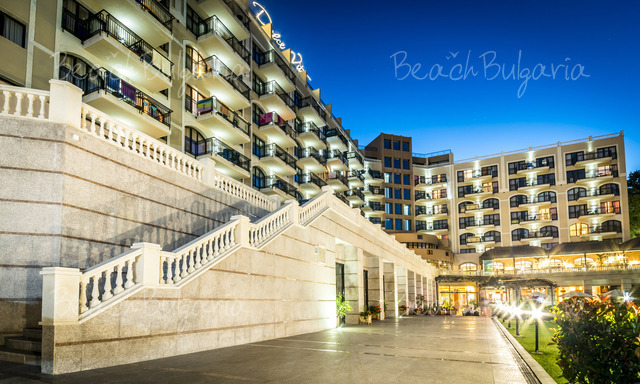 Please, post a comment on Lti Dolce Vita Hotel.